Earlier this year, US News & World Report released its third annual ranking of America’s 125 largest metropolitan areas, based on affordability, job prospects and overall quality of life. We were pleased — but not surprised — to see Portland at the number six spot! The methodology for their ranking is complex and comprehensive, using data from trusted sources like the United States Census Bureau, the Federal Bureau of Investigation, the Department of Labor, and other reliable internal resources. CNBC zeroed in on The 10 Best Places to Live in the US, delving into the findings and focusing on the 10 most desirable metro areas. They explain the reasoning behind Portland’s high ranking, which changed significantly since last year’s report. In just one year, Portland jumped from No. 32 to No. 6 because of the city’s surge in population in addition to its growing job market. However, let’s take a look at some of the other reasons we think Portland is one of the best places to live in the country. From data-driven reasoning like employment and population, to immeasurable qualities like an artsy, craft beer-loving culture, here’s why we think Portland is topping the charts. Portland is undeniably one of the most artsy and creative cities in the country. In fact, the City of Portland allows for the addition of expansive, colorful murals by issuing Original Art Mural permits to foster a thriving arts culture and promote the work of local artists. You also don’t have to travel far to encounter an art gallery or two, especially if you’re in the Pearl District. 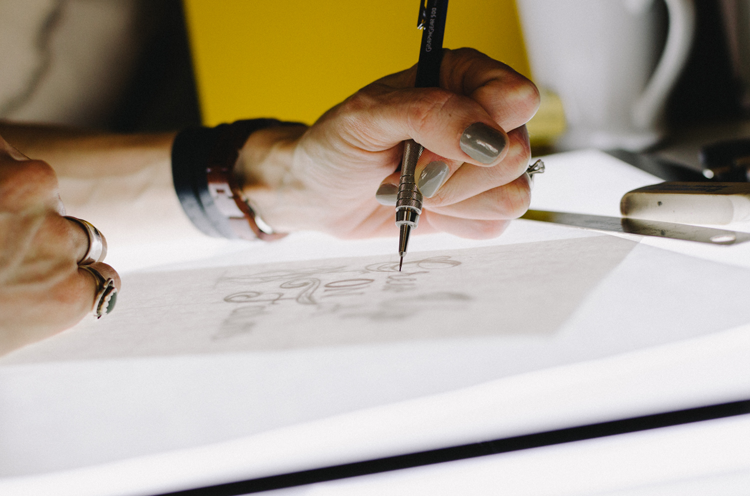 Art lovers can tour galleries and admire the latest work of local artists at three monthly art walks, including First Thursdays, First Fridays and Last Thursdays in the summer. See art on a global scale with a visit to the Portland Art Museum, which features a variety of permanent collections and rotating exhibits, debuting everything from modern art to photography, and every genre in between. The health of a city’s job market plays a major role when considering relocation. Many will not move unless a job is in place upon their arrival! According to US News, Portland’s unemployment rate is below the national average and residents earn more than the national average salary. 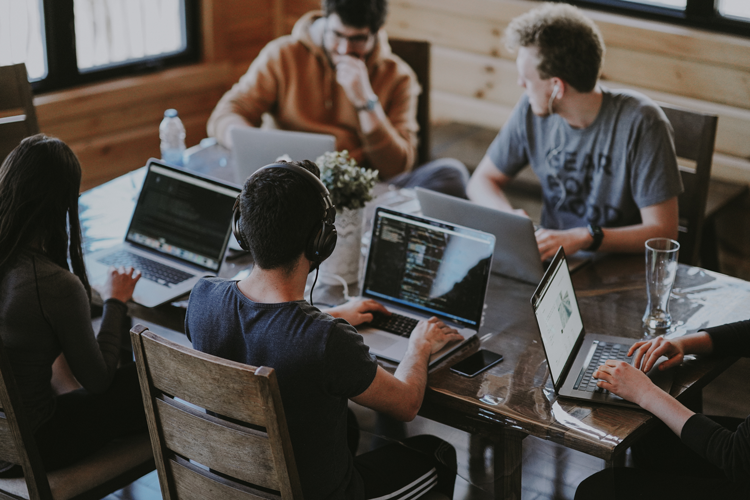 The tech industry has a solid presence in Portland, thanks in part to large companies like Intel Corporation, Tektronix, InFocus, Planar, Pixelworks, Hewlett-Packard Co, Xerox and Epson. Due to the abundance of high-tech companies in the metro area, the city has been nicknamed Silicon Forest, most frequently referring to the industrial corridor situated between Beaverton and Hillsboro. Plus, many find jobs in the medical field, through large employers like the Oregon Health & Science University and Providence Health & Services. And Nike employs about 12,000 people at its headquarters in Beaverton. In 2017, Portland was No. 1 on Forbes’ list of The Best Place For Business And Careers because of its impressive job market! Don’t let all this talk of business and the skyscrapers towering overhead lead you astray. 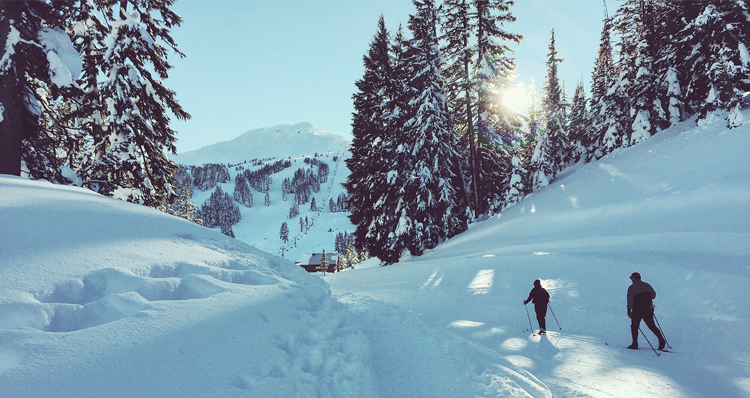 Portland is an ideal city for outdoorsy people, as it is positioned in an ideal location for enjoying the natural beauty of the Pacific Northwest. In just a matter of minutes, Portland residents can dip their toes in Willamette River, take a stroll through Forest Park, ski down Mount Hood, stand under a sparkling waterfall, bike through Gateway Green, and much more. 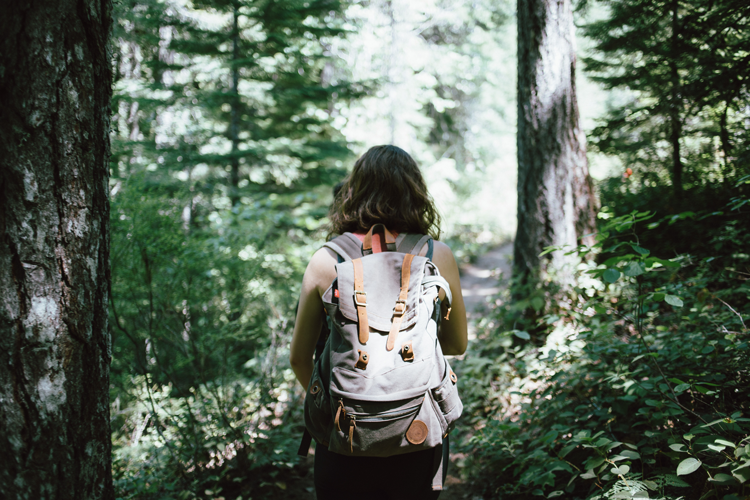 Take a look at our Portland Outdoors Guide, which just skims the surface on all of the outdoor adventures you can embark on. The culinary scene in Portland is otherworldly. Over the last decade or so, the city has developed a strong sense of community within the restaurant world, celebrating the accomplishments of talented chefs, delving into creative concepts, and recognizing the importance of sustainable and local foods. Portland has expanded its offerings beyond the brick and mortar with an impressive fleet of food carts serving creative concoctions (or in most cases, testing out the market from a food cart before expanding to a more permanent location!). 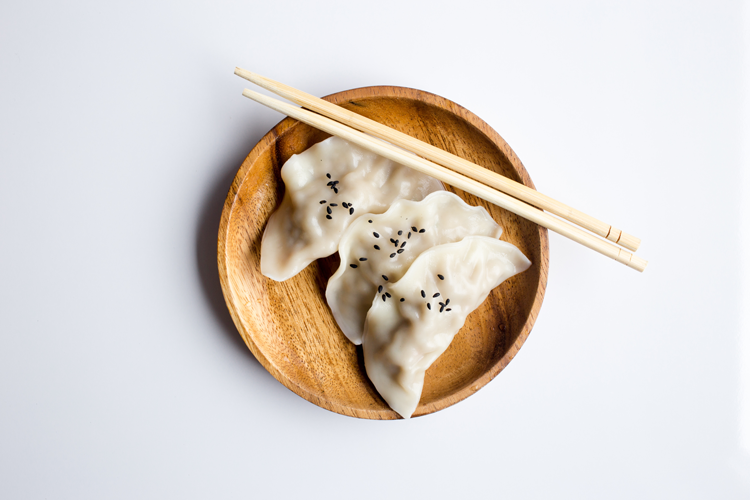 Events like Feast Portland showcase the city’s vibrant culinary offerings with a myriad of micro-events, including dinners, tastings, classes and much more. Whether you’re looking for a fancy dinner destination for date night, a trendy brunch spot, or a place with fresh oysters aplenty, Portland has it all. It may sound obvious, but a city comes to life the more it grows in population. Portland has experienced significant growth over the past few years, increasing by about 1.7 percent in both 2015 and 2016, adding nearly 40,000 people each year. Portland’s growth rate has finally slowed down in the last couple of years, but it remains a popular city for new residents, especially young professionals and those in the tech industry. 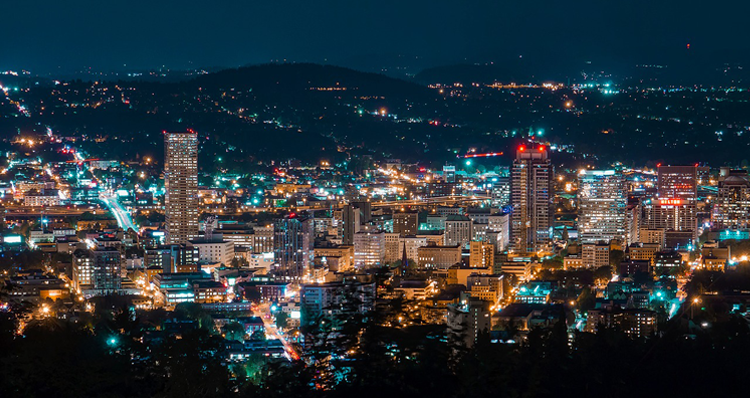 Portland is Oregon’s largest city and the 26th largest in the country, with an estimated 2017 population of 647,805. With more people and ideas comes innovation, vibrancy and an unexplainable sense of enthusiasm in the air. Knowing a city is growing and continuously attracting new people adds a sense of excitement to the city’s already colorful culture. While Portland may get a bad rap for its excessive rainfall, it enjoys four seasons offering diverse weather all year long. You will experience plenty of rain in the winter and spring, which keeps the foliage and grass bright green. While it rains often in the spring, you will start to see plants and flowers emerge, especially at urban garden oases like the International Test Rose Garden, the Portland Japanese Garden, The Grotto and Elk Rock Garden. Summer and fall in Portland are absolutely idyllic. Summer offers a bearable heat and lots of consecutive days of sunshine, cooled down by a refreshing breeze from the coast. Longer days (with the sun setting as late as 9 p.m.!) mean you can enjoy the beautiful weather well past dinnertime. And once fall hits, a vibrant display of orange, red and yellow trees takes over the city. 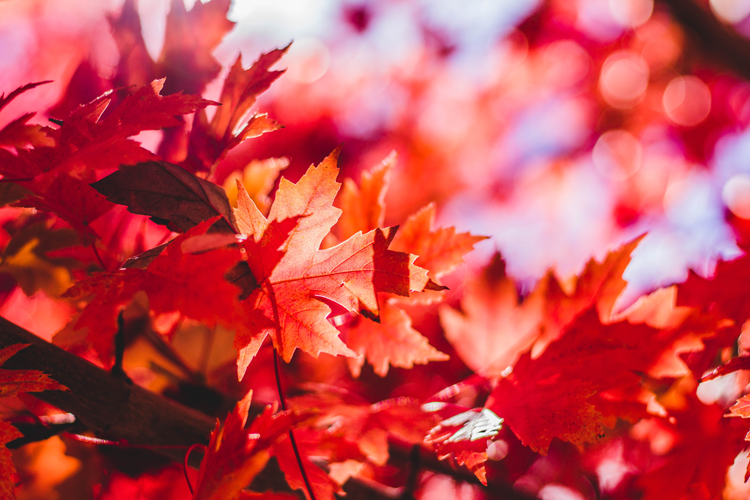 With cooler temperatures, pumpkin-themed everything, crisp air and lingering sunshine, fall in Portland is second to none. You can blame it on the hippie culture the city is known for, but Portland is an undeniably laid-back, friendly and welcoming place. It offers a unique blend of big-city living with a relaxed, small-town feel. Exciting things are happening in the city, yet people take the time to pause for conversation and get to know their neighbors. 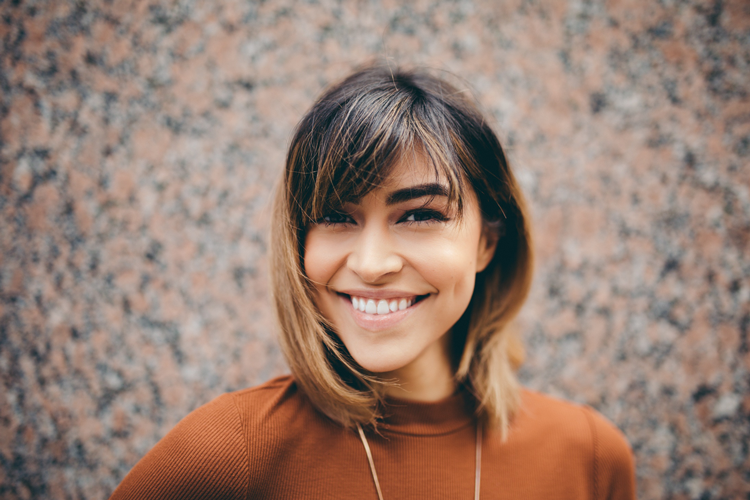 Expect to see outdoorsy or “athleisure” on a regular basis, and don’t be surprised if a stranger greets you with a smile! Transportation in Portland is both convenient and easy to navigate. Commuters utilize a myriad of public transportation options, including the Metropolitan Area Express (MAX) light rail, which spans the entire city and runs every 15 minutes. The MAX connects Portland City Center with Beaverton, Clackamas, Gresham, Hillsboro, Milwaukie, North/Northeast Portland and the Portland International Airport. Plus, residents may use the city’s excellent bus system, bike to work on their own two wheels or a Biketown bike, hop in a Zipcar or Car2Go, or even walk if they live in a neighborhood with a high Walk Score. All in all, living without a car in Portland is completely doable! A growing population and vibrant culture often translates to a plethora of things to do. That is certainly the case for Portland! The city’s calendar is jam-packed with events on a regular basis, celebrating all sorts of things, such as food, craft beer, holidays, culture, biking, fitness, pride and much more. The city’s largest annual event is the Rose Festival, taking place throughout May and June every year. 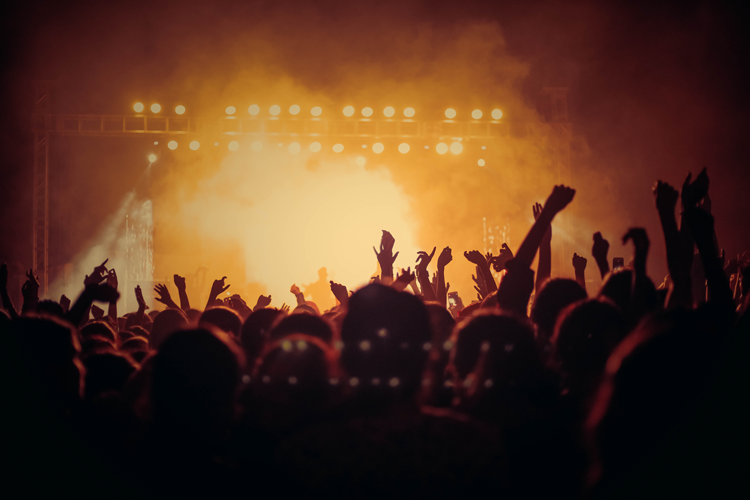 The festival kicks off the summer with three massive parades, concerts, amusement rides, runs/walks, and a spectacular fireworks show over the river. Other notable annual events include Pickathon, the Oregon Brewers Festival, Feast Portland, the Portland Marathon, the World Naked Bike Ride and more. There is no shortage of things to do in and around Portland! 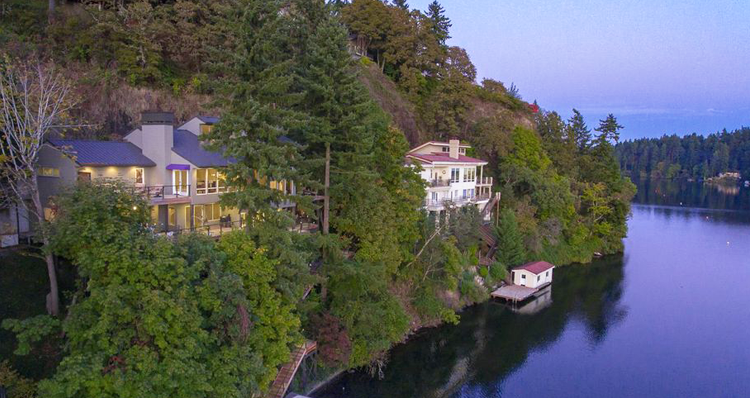 Portland enjoys a central location amidst a variety of destinations. In a matter of hours, residents can take a stroll through Pike Place Market in Seattle (and even cross the border into Canada with a little more time in the car!). And a couple of hours in the opposite direction brings you to Salem or Eugene, ideal for a quick day trip or weekend getaway. 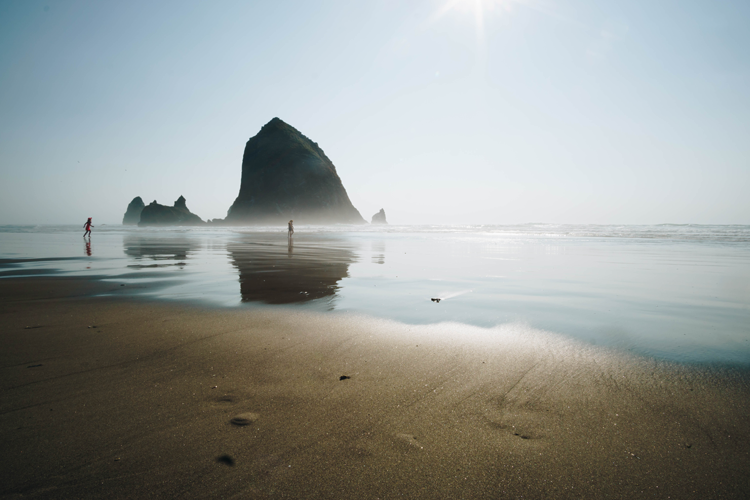 Popular beach towns like Cannon Beach and Manzanita are only about 1.5 hours from Portland, and Mount Hood is not far either. Plus, you can explore Bend, one of our favorite cities in the state, with a reasonable (and quite scenic!) 3.5-hour drive southeast. While there is so much to explore in the city, a quick trip is easily manageable, whether you prefer the beach, the mountains, the countryside, city life or a combination of the above. The exceptional culinary scene we mentioned is complemented by a vibrant craft beer culture in Portland. There are at least 60 breweries in the city, brewing up small batches on site and experimenting with creative recipes. Some of the best breweries in Portland include Ex Novo Brewing Co., Upright Brewing, Culmination Brewing, Hair of the Dog Brewing Company, Ecliptic Brewing, and more. 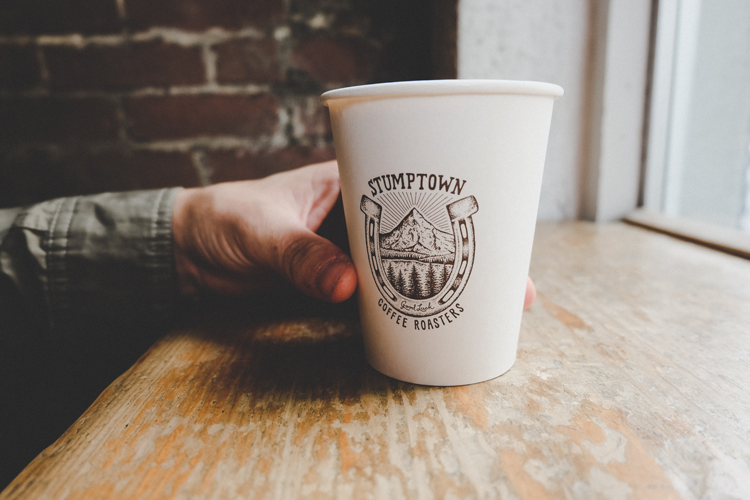 If coffee is more your cup of tea, Portland certainly has that, too! The city is known for its thriving coffee culture, as it hosts a plethora of specialty coffee shops utilizing pour-over, nitro, and other serious coffee-making methods. Favorites include Stumptown, Coava, Heart, Upper Left, Sterling, Courier and Either/Or. This home is for sale here. 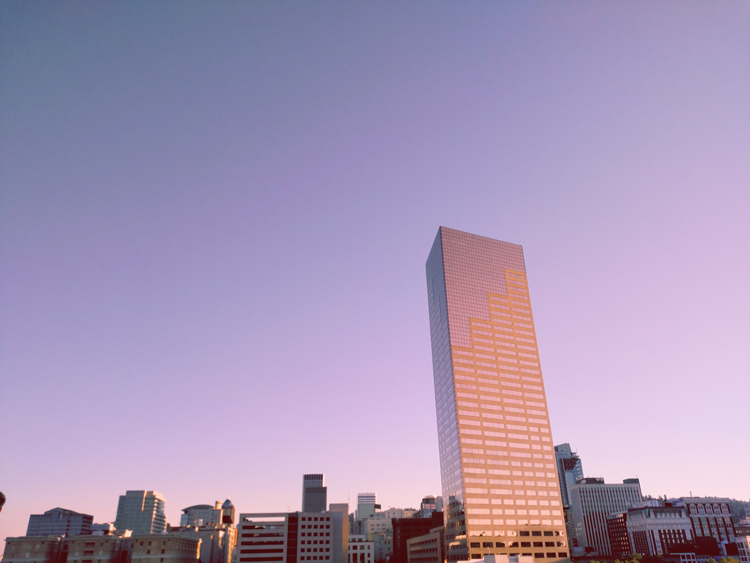 We may be a bit biased, but Portland’s architecture is one of our favorite aspects of the city. 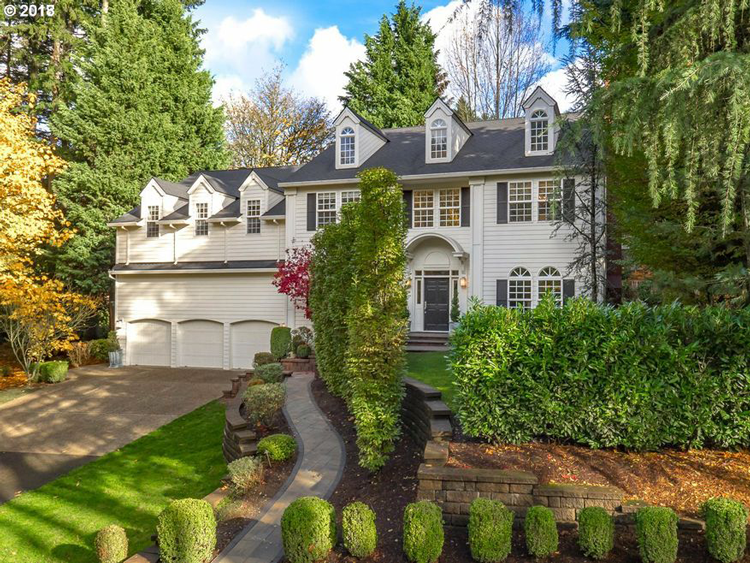 Homes for sale in Portland range from grandiose mansions with modern amenities to quaint, historic properties dating back to the mid-to-late 1800s. The city and its surrounding communities offer a wide range of housing options, whether you’re looking for a condominium or townhome in the heart of the action, or a single-family residence with a large yard in a nearby suburb. Create an account with the Hasson Company to receive real-time property alerts, search for homes with specific features, connect with your broker on-the-go, and much more. Contact us if we can assist with your home search in any way! What reasons would you add? 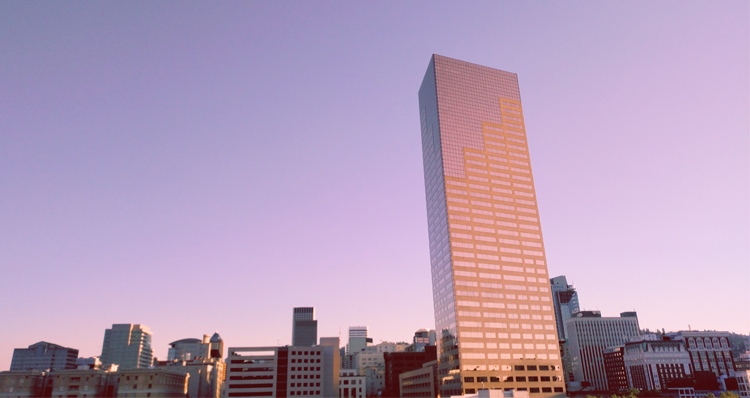 Let us know why you think Portland is one of the best places to live! And subscribe to our community-focused blog, The Local Arrow, to stay in the know about all the many reasons Portland is a great place to live. Courtney returned to Hasson as the Director of Marketing in 2013. She previously served as our Marketing Coordinator from 2004-2007 before leaving to pursue her own freelance marketing and design business. Subsequent to that she held a commercial brokerage Marketing Specialist position at Norris & Stevens and a Marketing Manager position at Colliers International, where she was awarded the Colliers International US Marketer of the Year award in 2012. Courtney is driven to help brokers and potential recruits see the value in and increase utilization of what the Company offers in the way of tools, brand and support. She takes great pride in helping others see the big picture, all the while reinforcing the broker-centric model.